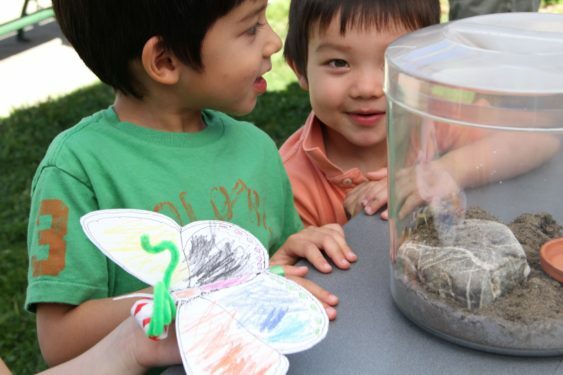 2019 Bug Day at the Randall Museum invites kids and adults to have fun learning about all kids of bugs from 10 am to 2 pm on Saturday, April 27, 2019. See live exotic insects, view insects through microscopes, learn about the language of insects, watch beekeepers at work, compete in the Insect Olympics, and perhaps even eat a bug or two. Why celebrate bugs? Insects are the earth’s most prolific creatures. Many insects are beneficial to humans. Honeybees pollinate over one third of our food. Insects are also a source of food protein in many parts of the world. The silk worm has been integral to human history for its silk production. Wood roaches are major recyclers in the rainforests. Join us for this fun adventure into the bug world.